David and Ashley Hicks — Iris. 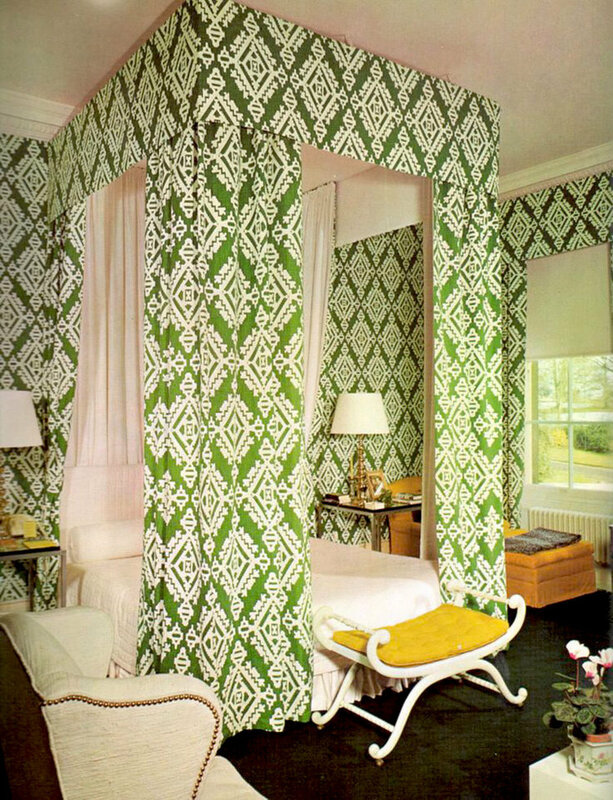 The original rockstar of interior design, David Hicks, used bold colour, geometric textiles and eclectic furniture to turn English decorating on its head in the 1950’s and 60’s. 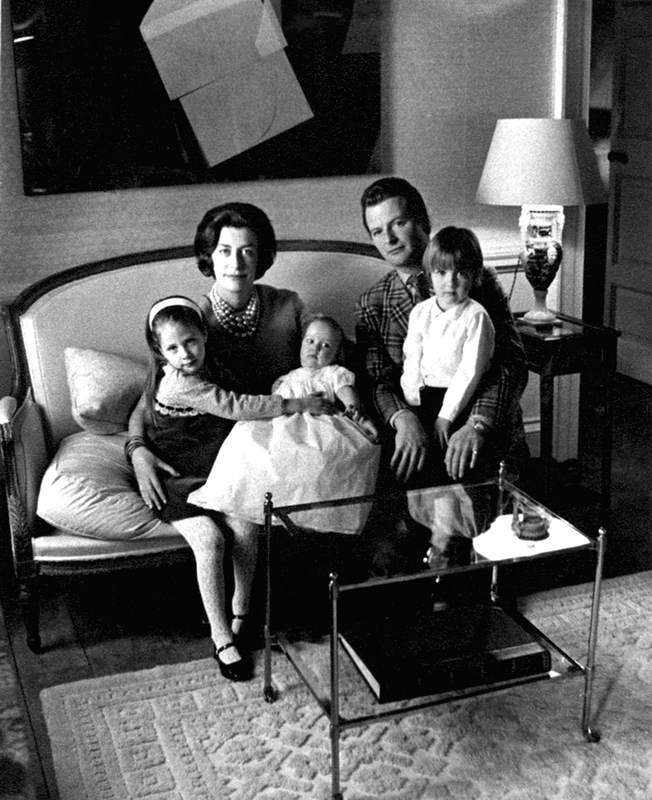 Eschewing the rules, his clients ranged from the Prince of Wales to Vidal Sassoon and the King of Saudi Arabia. Following in his footsteps, his son Ashley Hicks has also found great renown for his interior design, pushing the boundaries with clashing colours, eye-popping pattern and mixing antique and modern furniture. 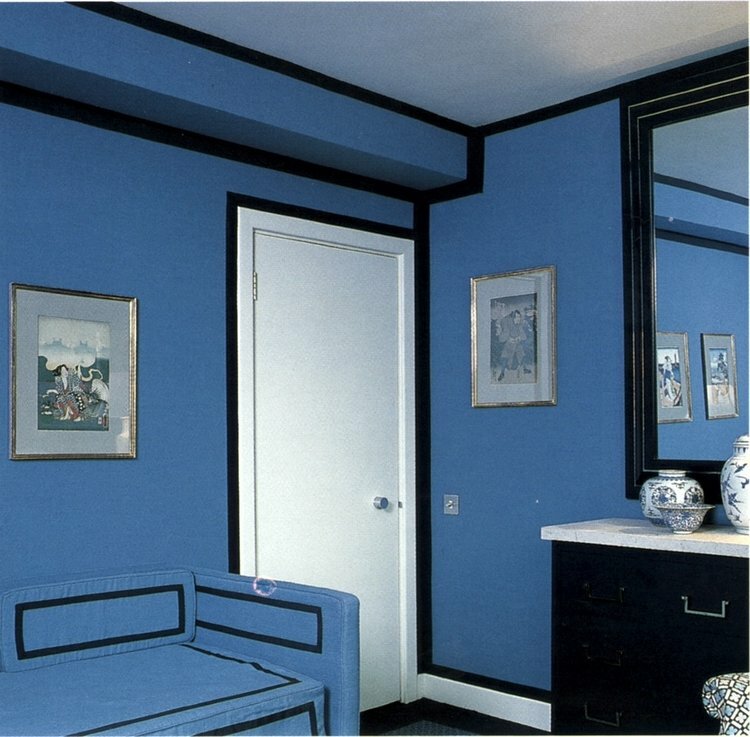 Ashley Hicks’ 2-bedroom apartment in Picadilly, known as the Albany Set, formerly belonged to his father and string of bachelors before him. A great example of Ashley's provocative, punchy and highly patterned style, you can take a tour of the full apartment here. Words by Tamara Lancaster, The Iris Letter February 2018.